Xpect Solutions Inc has been building custom electrical UL508A Enclosed and Open Industrial Control Panels since our inception. 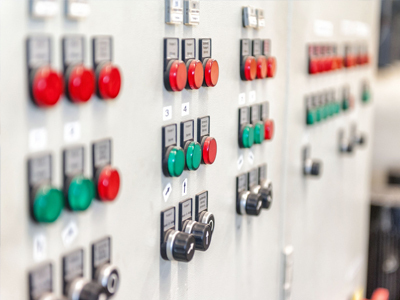 Our UL508A panel shop offers years of experience with highly skilled technicians and industry expertise using state-of-the-art tools to design, fabricate, assemble and wire all levels of complex electrical control panels to the highest quality standards. 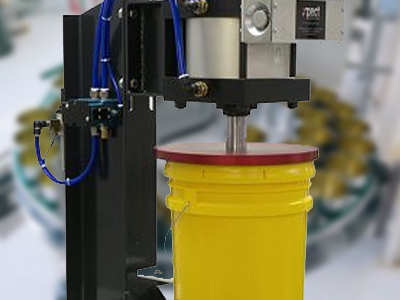 Xpect Solutions Inc offers turnkey factory automation systems, design, engineering and manufacturing of investment grade custom automation equipment. 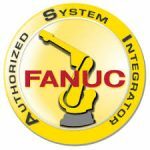 UL508A Control Panel Electrical Design and Fabrication Services, Lid Closing Machines, Mechanical and Electrical design, engineering and manufacturing of investment grade custom automation equipment. 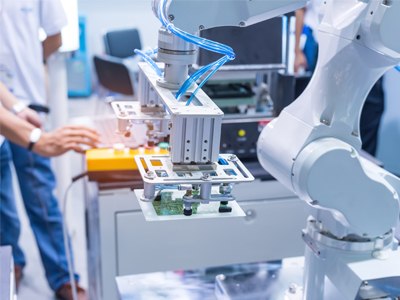 Our automation systems include robotic work cells using various types of industrial robots, most including material handling and some with machine vision inspection. 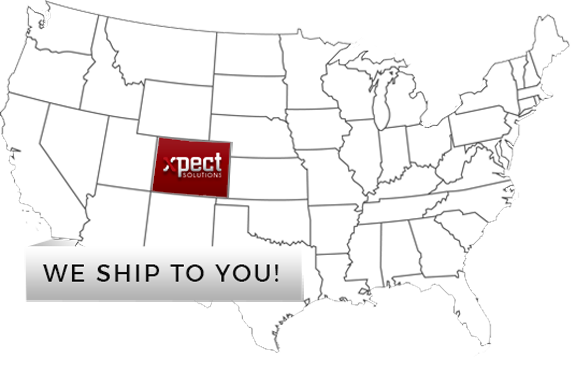 We are centrally located in Longmont, Colorado, allowing us to supply and service equipment in the United States from coast to coast. Let us add your company to our ever growing list of clients.